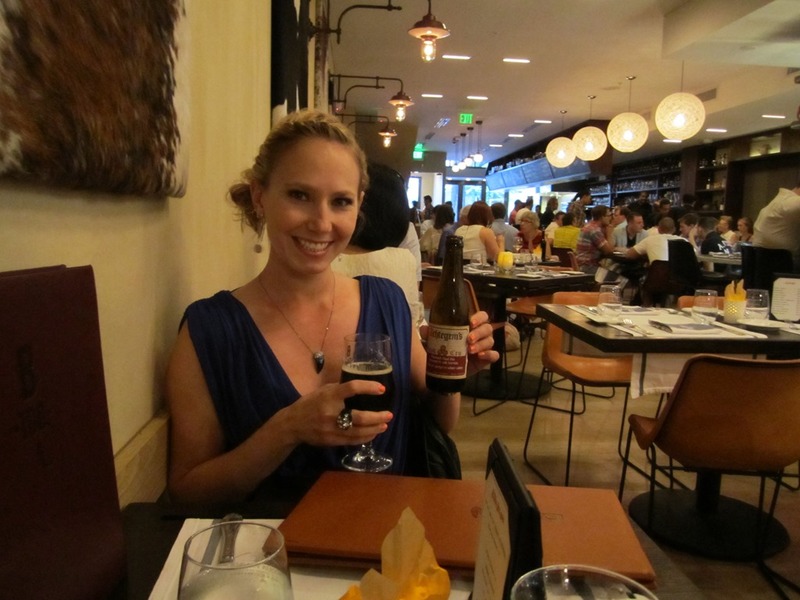 To celebrate the anniversary of our first date, we decided to go out for dinner and beers to a new Belgian restaurant on 14th St, called B Too. The place was great, but what is with the name? So boring and unoriginal. Anyway, I started off the night with the Ichtegem’s Grand Cru by Brouwerij Strubbe of Ichtegem, Belgium at 6.5% abv. This beer is very similar to Duchess de Bourgogne,but not quite as fantastic I think. Nice and tart, cider vinegar, cherries, oak barrels, light body and crisp. I couldn’t decide on my next beer, but I wanted to try something different. I got the Scaldis Triple by Brasserie Dubuisson. Floral/ citrus hops, spices, orange peel, bready, and the comforting taste of Belgian yeast. Creamy and smooth, medium bodied. And of course we had waffles for dessert! It was a fantastic date night! 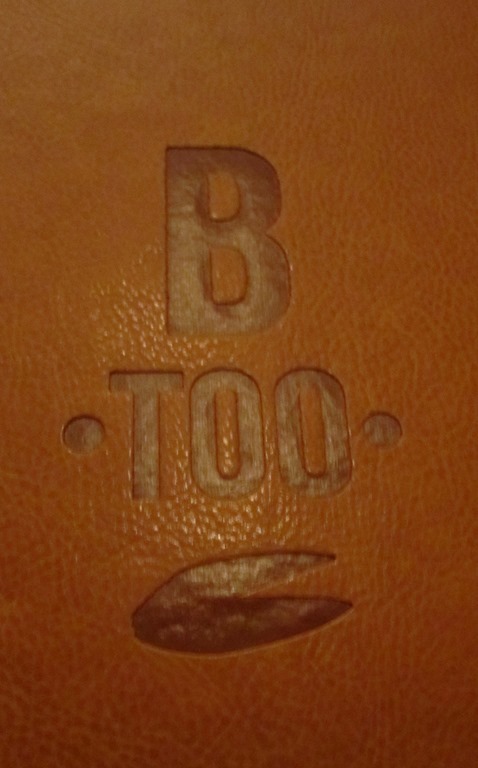 The best part about B Too is that it looks like they have a late night waffle bar in the front! I hope to be walking past slightly buzzed one day and have this wonderful sight await me! Right after Thanksgiving, I heard from Jack’s mom, Sharon, that they were coming to visit DC for a girls weekend! 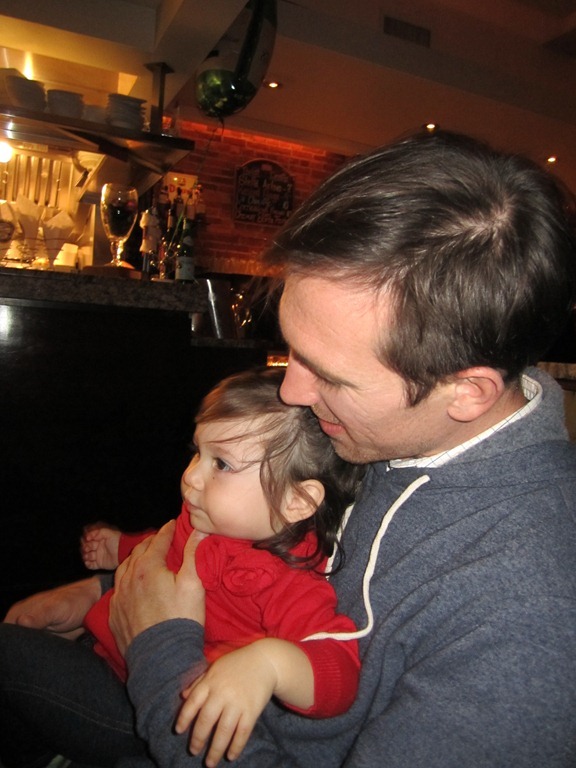 His sister Amber also came with her daughter Liliarose. 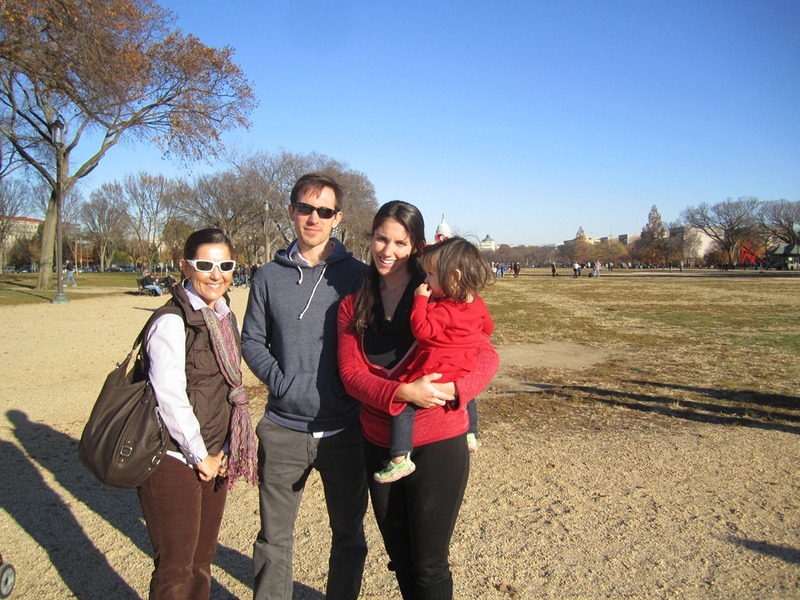 We were able to meet up with them and spent an entire day going to different museums on the national mall. 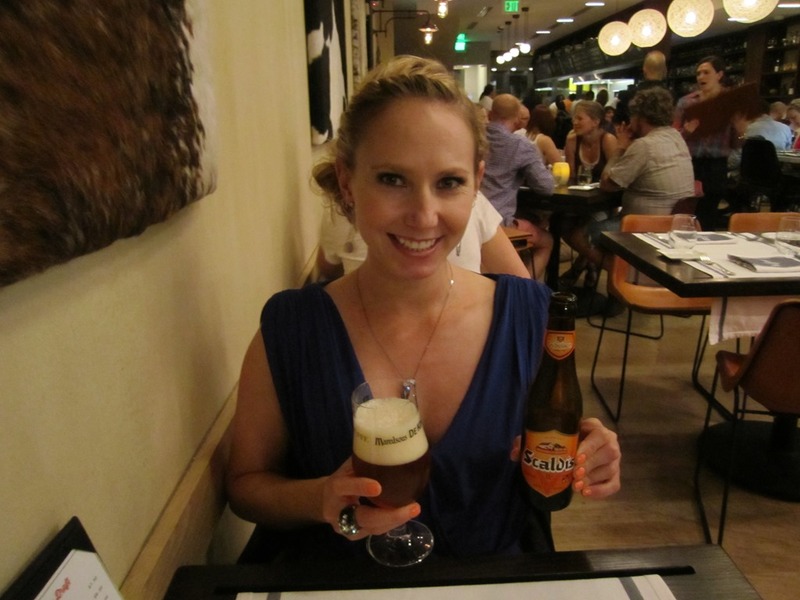 For dinner, we headed over to Belga Café, one of my favorite Belgian restaurants in town. I ordered the Ichetegem’s Grand Cru, a Flanders Oude Bruin, by Brouwerij Strubbe of Ichtegem, Belgium at 6.5% abv. Definitely somewhat tart, but also quite sweet. Sweet cherries, mild vinegar. Crisp with moderate carbonation. Very tasty and goes down well with the heavy decadent food. We very much enjoyed their visit! How cute!